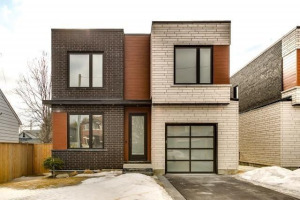 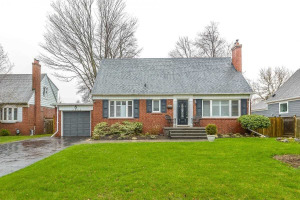 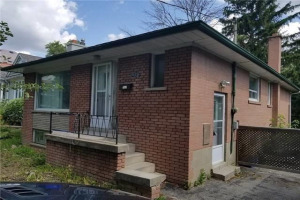 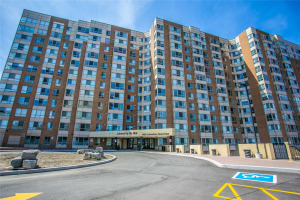 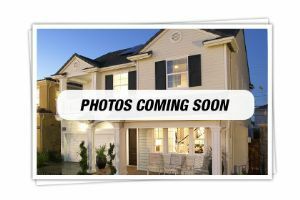 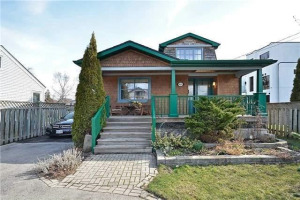 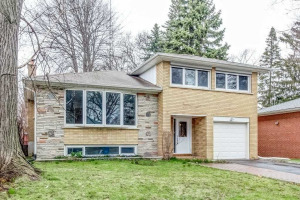 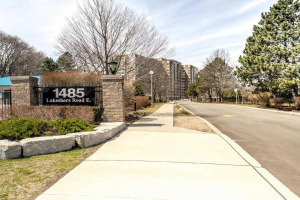 SEARCH LISTINGS OF HOMES FOR SALE IN AND AROUND THE CAWTHRA FAMILY OF SCHOOLS BOUNDARY. 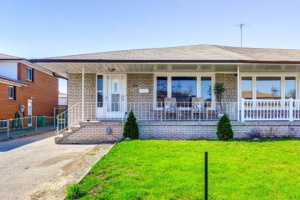 If you would like your children to attend the Cawthra Family of Schools and there is a home that you like from the listings below, please provide that address to the Peel District School Board at 905-890-1010 or 1-800-668-1010 to confirm if this home falls in the Cawthra Family of Schools boundary. 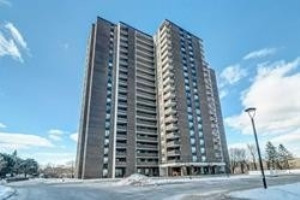 Showing 111 properties out of 132 currently available on the market.